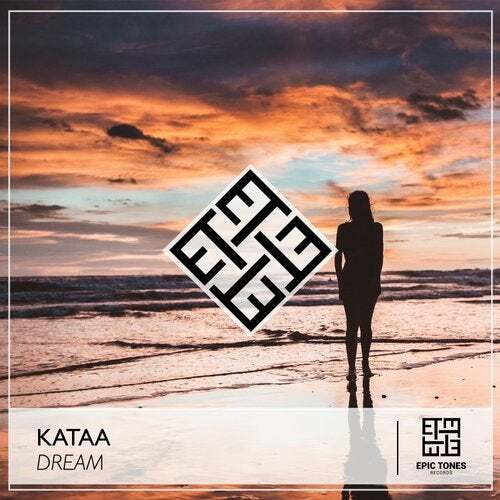 Kataa is already well known for his funky/soul style. He always seems to find those secret hot cuts and old school vibes to make you keep listening to his tracks! Dream is his newest Epic creation, check it out! !